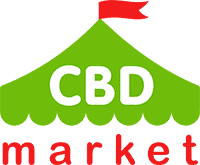 Diamond CBD has a specific focus on researching and developing innovative CBD hemp products. Making them accessible worldwide is important. Diamond CBD utilizes a team of doctors and scientists to ensure that only the purest and most beneficial CBD products are being produced and sold through this brand. Quality is never compromised while creating a diverse selection of hemp extracts that contain a large profile of cannabinoids. These cannabinoids can be used to treat a variety of conditions relating to sleep, brain health, immune function and more. Every product sold by Diamond CBD is monitored from the beginning of the production process to the lab testing and sales process. Looking to increase the sale of CBD products all across the world, Diamond CBD grows its hemp using only organic processes. Cultivated in Scandinavia on fertile soil, each plant is thoroughly inspected by hand before being used. Supercritical CO2 extraction is used to obtain the CBD. It is also tested with a great deal of detail to ensure high standards of quality are being met. Testing methods used include High-Pressure Liquid Chromatography (HPLC) and Nuclear Magnetic Resonance (NMR). Oil is tested for its complete nutrient profile. This information can be obtained through Diamond CBD. A variety of products make up Diamond CBD’s product line. Easy to consume and ensure that you are getting a specific dose, this is a great brand to consider purchasing. High-end vapor liquid is one of the products that is part of Diamond CBD’s product line. 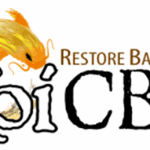 Infused with CBD rich hemp oil, there is a large selection of flavors provided. This includes Strawberry Banana, Butterscotch, Lemon Lime, and Dragon Fruit. Size ranges vary from 25mg to 1500mg. Isolate products and oral drops come in a variety of mg dosages. They are beneficial for pain, inflammation, sleep, etc. They are even endorsed by NFL Hall of Fame athlete, Lawrence Taylor. Gummies are available for quick consumption of CBD. These products come in a variety of flavors, are very easy to dose out and they can be taken anywhere you need to go. A typical 25mg vape product from Diamond CBD costs approximately $19.99. A higher quantity of 1500mg will cost $219.99. Diamond CBD claims they have a 7-times higher concentration of CBD in their products than most competitors. This is a very affordable product to invest in. Isolates in the 750mg range cost $119.99. Other sizes are also available. A wide variety of products are available at a large price scale. You can shop for something affordable to try CBD out for size. If you decide that you would like to utilize CBD on a daily basis far into the future, you can invest in something that is expensive and pure. Free shipping is provided for orders over $100 in the United States. Express shipping is also available for an additional charge. 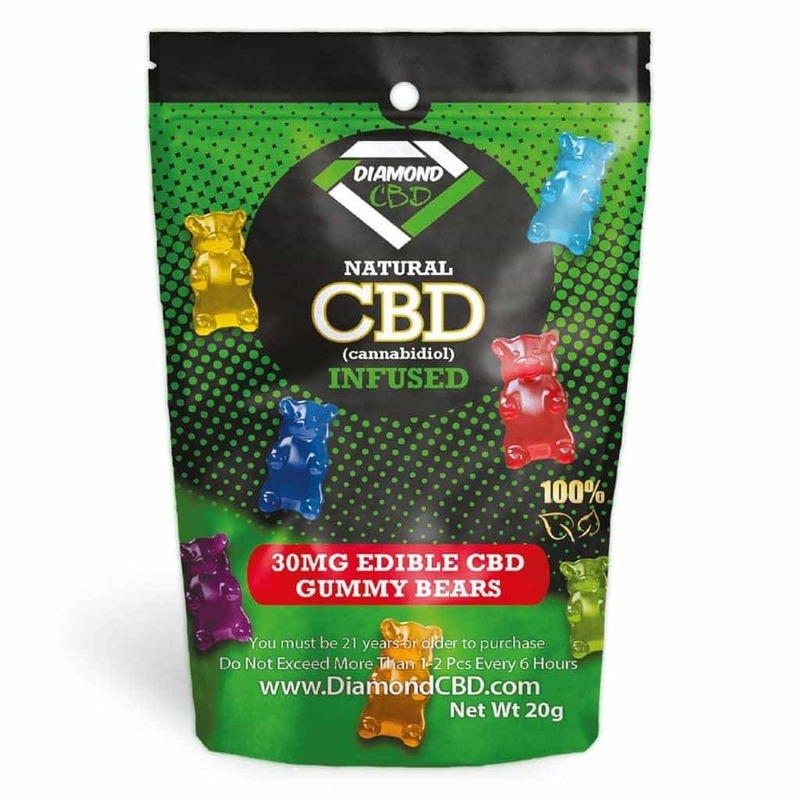 Diamond CBD is constantly testing their products to ensure that they are free of THC and other synthetic ingredients. Diamond CBD prides themselves on producing the finest and purest CBD products on the market, while never including anything harmful or compromising to the product’s integrity. These products are not psychoactive and will not negatively affect mental state. 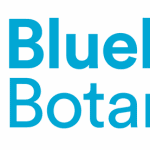 This is a company that has taken advantage of the rise in CBD popularity. Any type of CBD product that you could want is sold through Diamond CBD. You’ll get your money’s worth thanks to so many selections. Even the affordable options are safe and potent. When shopping for CBD, you want to make sure you do as much research as you can. This will provide you with information that you can use to make an educated decision on what kind of product is going to work for your specific situation. Currently, Diamond CBD does not post their third-party lab results on their website. This is something that a lot of brands are doing in order to provide ultimate transparency to consumers.